Once again, air freight has outgrown passenger traffic at Munich Airport, proven by Q1 data presented by the management. Thus, a trend that started as early as in 2014 seems to cement itself. 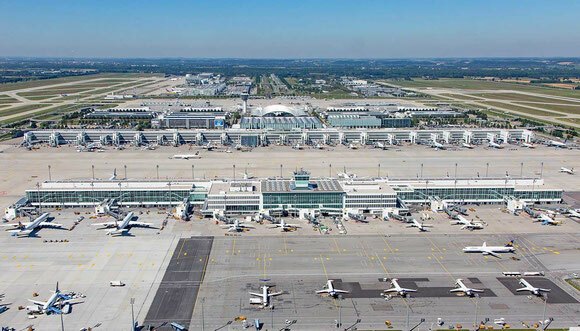 Traffic growth at Munich airport continues unabated as is clear with the figures aired by the management. According to data, both passenger numbers and aircraft movements increased more than 5 percent during the first three months of this year. A glance at the statistics reveals that air freight has again taken the pole position, showing a remarkable y-o-y growth of almost 8 percent, putting the airport’s passenger business once more in second place. In total, 85,000 tons were handled at Munich Airport in the first quarter of this year. A record throughput! “The more long-haul flights we get, the higher is the cargo throughput,” states MUC’s Head of Cargo Markus Heinelt. United offering a daily flight to San Francisco since April, but also leisure carrier Condor serving Seattle and Las Vegas twice a week and Saudia that links MUC with Riyadh (4/7) and Jeddah (3/7) respectively contribute to the network expansion, operating mostly cargo friendly wide-body aircraft. Soon to come are passenger flights operated by Ethiopian Airlines, linking Munich and Addis Ababa, announced the African carrier’s CEO Tewolde Gebremariam. and last but not least, MUC’s very cost-efficient ground handling processes. All these factors contribute to the attractiveness of the airport for forwarding agents who increasingly use the location for consolidation and hub services. Looking ahead, the airport management expects the positive cargo trend to continue in the coming months, citing a promising forecast. March figures seem to prove the expected mid- or even long-term upward trend, showing a monthly record growth of 12.4 percent totaling 32,400 tons. 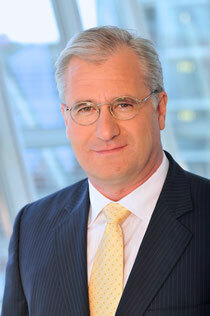 Taking into account the positive continued economic development in Germany and the growth prospects in Southern Germany particularly, it can be expected that MUC’s cargo bonanza will go on at least until the end of this year should geopolitical conditions not radically change for the worse. Therefore, it can be presumed that more main deck operators will become aware of the business opportunities offered there, sending their freighters to Munich sooner or later for capturing a slice of the growing cake. In fiscal 2016, MUC recorded a net profit of €150 million. It’s an all-time high in the 25 years existence of the Bavarian airport. Passenger figures grew moderately, up 1.3 percent, totaling 42.3 million, while cargo went up 5 percent on average, reaching 334,000 tons.